So about a week or so ago, I got this magical looking package from Pacifica. Pacifica is one of my favorite brands because A) they are based out of Portland Oregon and I just love Portland and B) they are 100% Vegan and Cruelty-Free. I really like to support my Creaulty-Free brands, when I can! 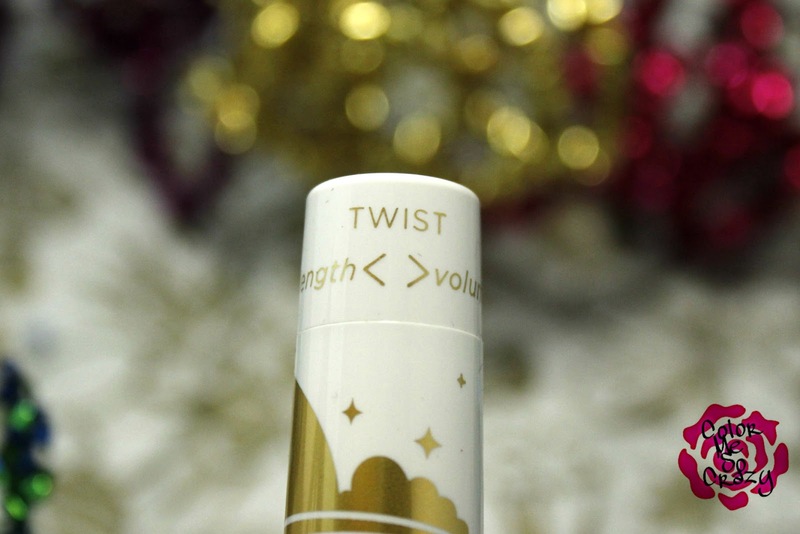 So, this little magical tube shows up and I notice there is a little note on the top that says "twist". I just knew it was going to be awesome. 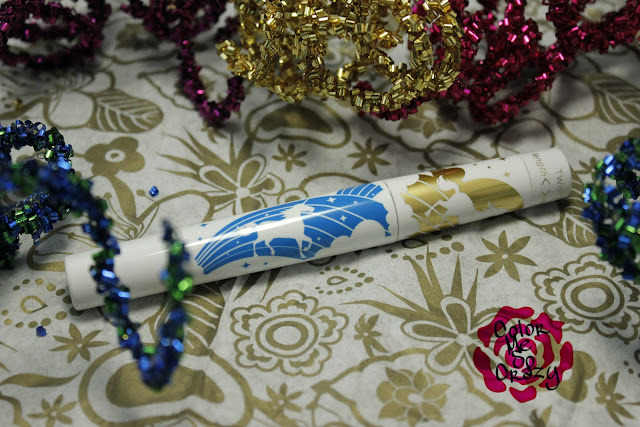 Not to mention there are UNICORNS on the tube!! Hello, give me them ALL DAY LIFE LONG! This is a mascara that has awesome packaging and you can twist... what can this be about? Well... I'll tell you! 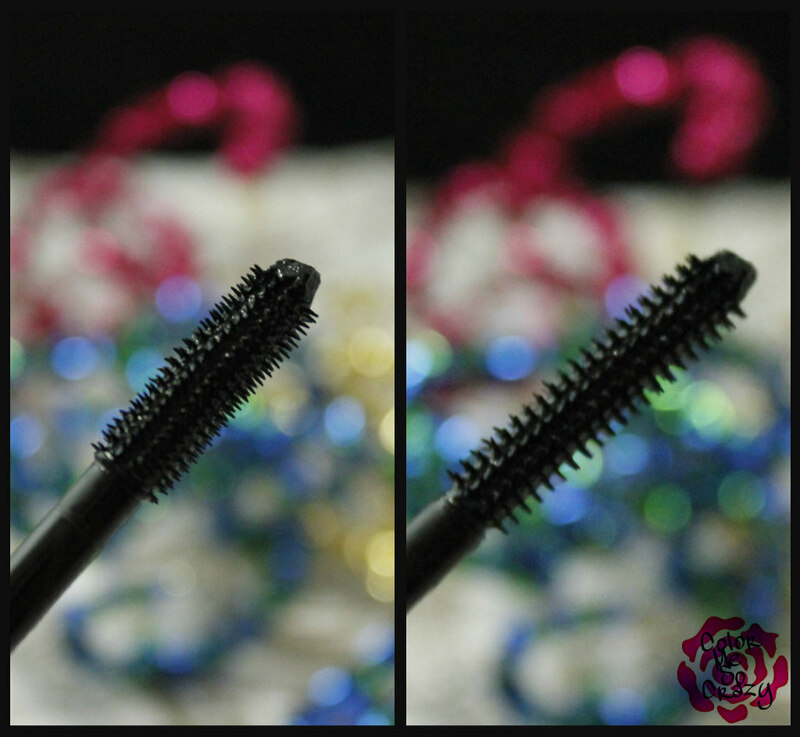 What magical 7 things does this little "Magic Wand" do for you? What do you think of this mascara? 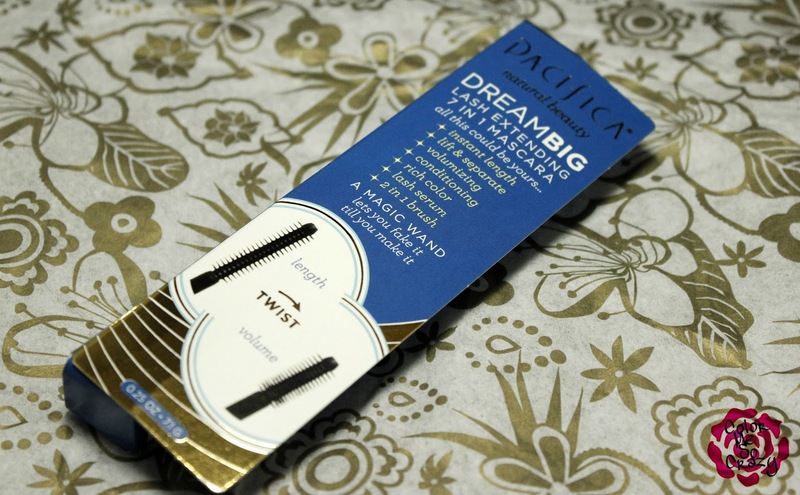 Have you tried anything from Pacifica? What do you think of it?